Arkells have shared their sample-delic new single 'Relentless' - tune in now. The band are close to releasing new album 'Rally Cry', with the full length set to drop on October 19th. 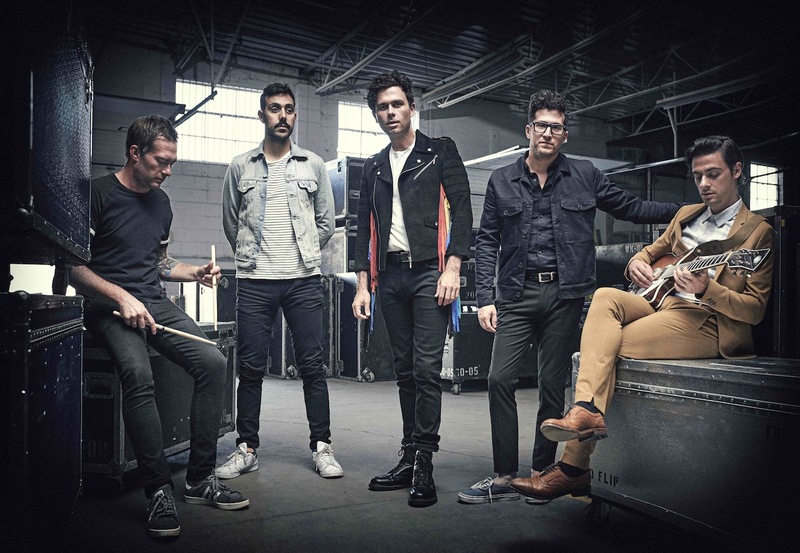 A 10 song affair, Arkells sluice new elements through their songwriting, resulting in some subtle shifts in colour and tone. New single 'Relentless' is online now, and it matches their rock sound to afro-pop energy courtesy of a cheeky South African sample. The band's Max Kerman explains: “My dad showed me this South African artist named Chicco and this tune of his with this afro-pop, keyboard driven, epic, cinematic groove. We were so inspired by it, we ended up sampling a track for the first time and worked collectively to build a tune around it. Rock bands aren’t as known to dip their toe into the sample world, but in 2018 we’re game to throw all conventional rules out the window."